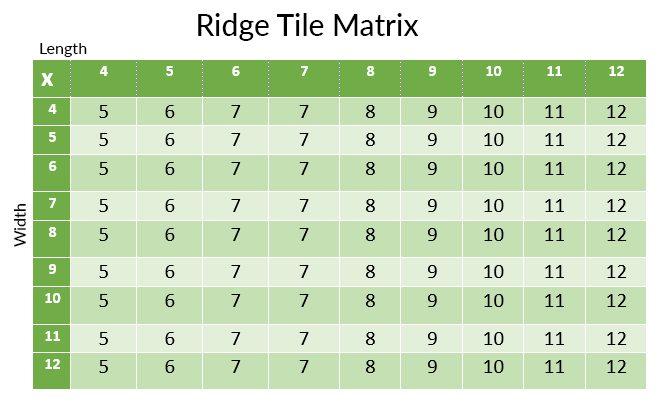 These Lightweight ridge are the perfect companion for the Lightweight tile system. Using the same easy to fit system these durable ridge are available in all the attractive colours available in the Lightweight tile range (excluding opaque). Each ridge is 400 mm long and has a coverage of 360 mm, (3 ridge per meter / tile strip) and are ideal for use as hips or ridge.